Whether you use a standard formula or develop your own individual one – with us, your idea will turn into a quality product. Whether you use a standard formula or develop your own individual one – with us, your idea will turn into a quality product. Even if you’d like smaller volumes and gelatine-free alternatives. 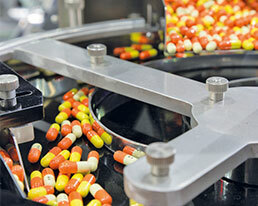 We can fill food supplement capsules with almost any granule or powdery raw material. There’s no need for technical formula coordination, and far less space is required for additives. 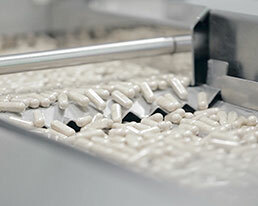 Hard capsules can be opened and individually dosed out by the consumer, unlike the more elaborately produced soft capsules. 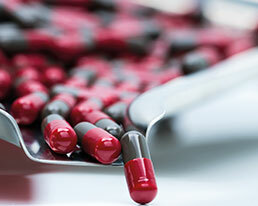 The capsule offers lots of flexible advantages for the manufacture of food supplements. But there are also limitations. We are more than happy to provide you with comprehensive advice on all the possibilities and the relevant qualities.